And stay away if they don’t. Getting your LinkedIn worked on is a bit of a different process to getting your resume worked on. Your LinkedIn is likely public, and accessible to anyone at any time. So unlike your resume, you don’t choose who gets to see it and when they see it. Your writer should be asking you what the purpose of your LinkedIn is, what you are hoping to achieve and who you want to attract. Your LinkedIn requires a password! Please, please be careful who you send your password to. Make sure that you set a temporary password, and avoid LinkedIn writers who do not reinforce the need for a new password. 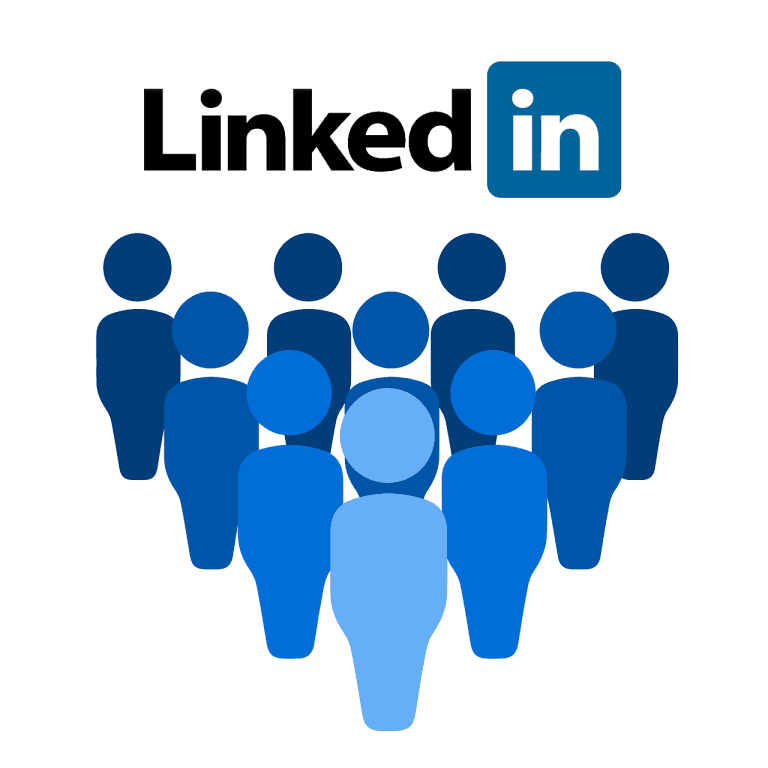 In the initial set up of a LinkedIn, the user will be prompted to ‘Add all your email contacts‘. This automatically sends out a notice to everyone in your email contacts that your LinkedIn is there– even before it’s built. Make sure your writer does not do this. The appearance of your LinkedIn is quite different to your resume. You will require a clear, centred head shot, a thorough skills profile and a customized cover photo. Of course, you don’t need a customised cover photo. But they look great and set your LinkedIn profile apart from others. Your LinkedIn content, dependent on your audience and goals you have for your LinkedIn, will likely need to be tailored. Sometimes it can be as easy as a cut and paste of the content from your resume, and sometimes it’s more complicated than that. Make sure you get an idea from the writer as to their plan for your LinkedIn. We hope that helps with your decision making.